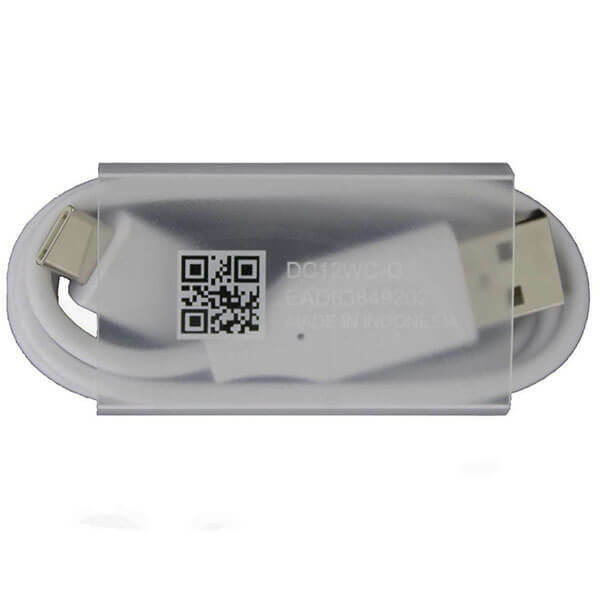 Keep your LG device charged and share data from your phone straight to your pc with the LG Type C USB Data Cable. Charge and sync your LG device or anything micro USB electronics with lightning quick speed thanks to the type-C USB cable, perfect for keeping around as a spare replacement cable. 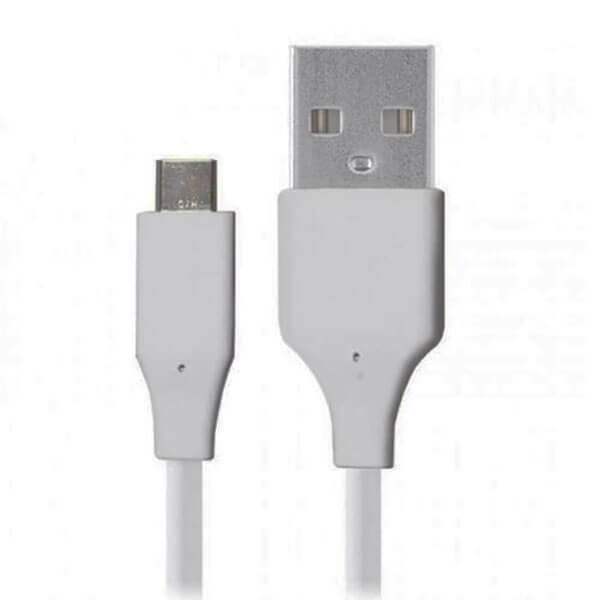 To use you connect the small end of the cable to your LG device and the USB side to your USB mains, computer or laptop. You will usually get a notification on your LG device if you’re connected correctly. Once you are connected your phone should start restoring battery life and if you’re connected to a PC/laptop – here you’ll be able to sync devices and manage video/photos/music.